The Practice in its simplicity is the focus on Nourishment; experiencing the vital Source of Life. 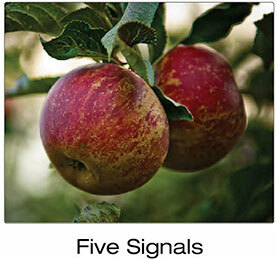 What feels nourishing to us, is the guiding intelligence in our Life. 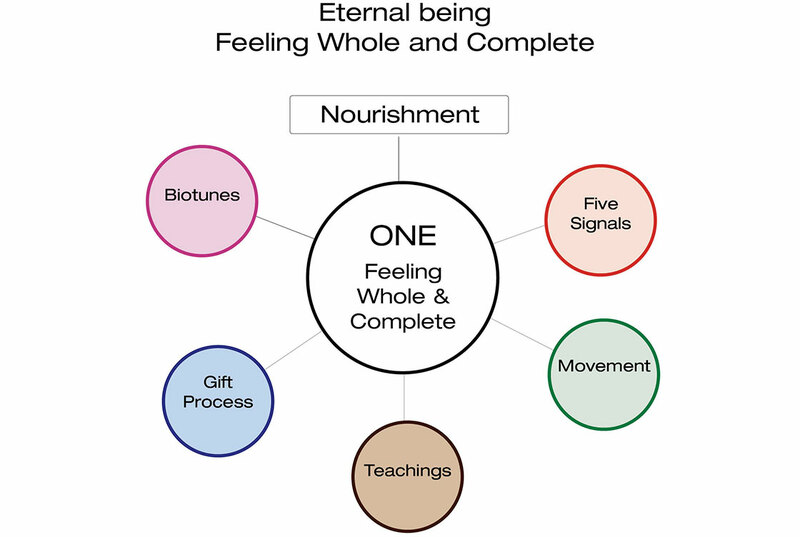 Whether we enjoy the Movement Practice: The MOVEMENT of LOVE, the GIFT PROCESS, the Five Signals Nourishment Pathway, the TEACHINGS or the BIOTUNE: Sound Frequency Healing system- for them to have any purpose they must be received as nourishment or a way to access deeper states of nourishment. Otherwise, the defense-system will use them as a means for control, fixing, manipulation, seeking and eventual disappointment. The foundation of this work is grounded in what we call the Rest Point… All facets of the Practice lead to the Rest Point. Resting in our Eternal Being, feeling whole and complete. Resting in the Source of Life, where all potential arrises from and that all-life shares eternally as One. 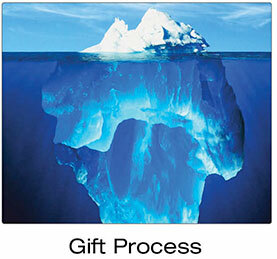 Approach the work without expectation and you may discover an entry-point into your eternal Being. Nourishment brings you back to the source of who YOU are. Remembering that you ARE one with the Source of LIFE. Seeing beyond our fear based thoughts, feelings and actions and choosing to love the beautiful Being we are regardless… Integration is better understood as self-acknowledging or honoring who you eternally are before your belief in a limited idea of your-self. It is what allows the miracle of creation to flow… It is what overrides the guilt-shame-fear-confusion *Feeling as though we have left the Source of life. * Breath by breath Integration is a Key to remembering we are One, whole and complete. It is not something we conceptualize. It is what we allow through prsence. 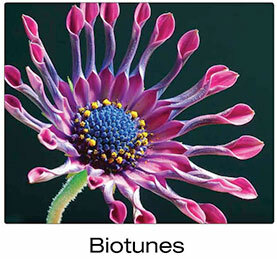 Experience the BioTune Integration Series for true reference.